We have a large stock of BlissLights "Spright" Holiday Laser Starfield Projectors are in stock and are shipping them out daily. Get your own simple small low energy consuming laser projectors that will shower your home and yard with thousands of laser beams for up to 100 yards at 160 degrees radius. 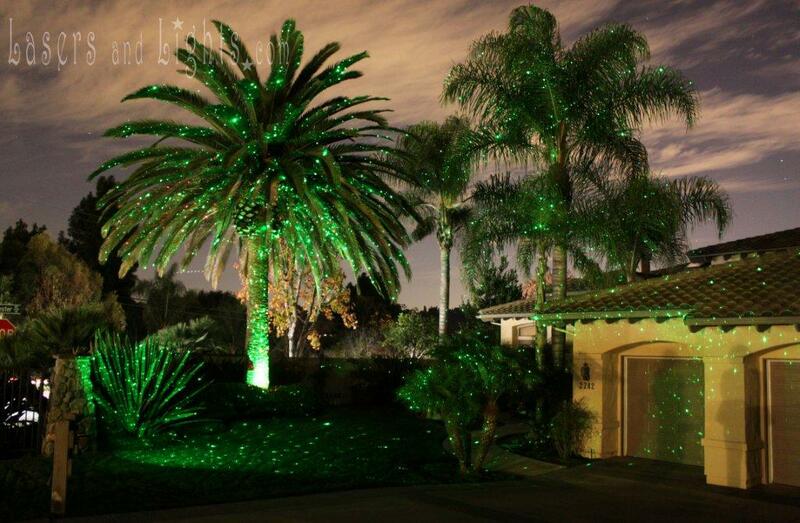 See how you can install a single projector in minutes that will send lights all over your yard in a way that would have taken hours of stringing lights in the past. These projectors have a one year warranty and use only 2 to 10 watts to operate. Get your Blisslight Spright Laser Firefly Projector today! 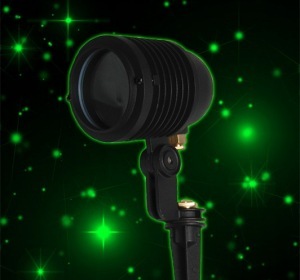 This little stake light projector creates a display of lighting effects like you see below. Join Our VIP List FREE Today & Save On Your Next Order! Join Our VIP List FREE Today & Save On Your Next Order! You'll also receive updates on new products and exclusive offers for our VIP subscribers! Established in 2007, we are the original BlissLights dealer and our team is passionate for creating magical lighting experiences around the world!